We offer custom designs and borders. 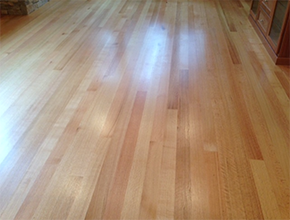 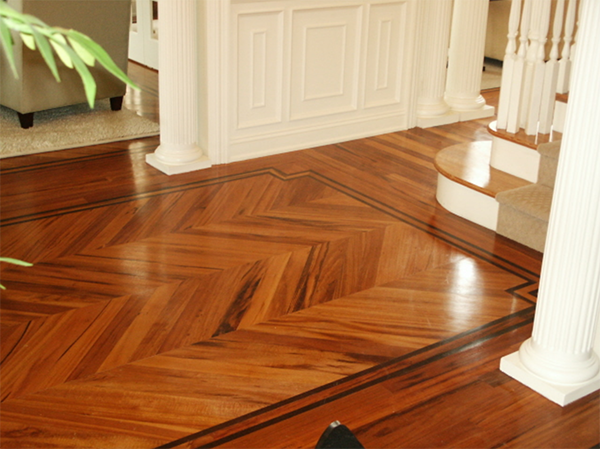 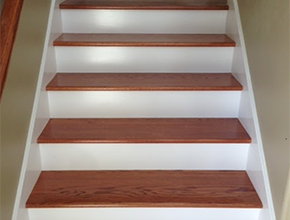 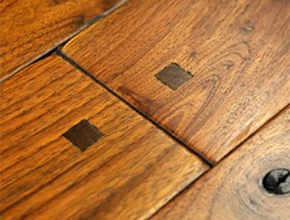 We offer a wide variety of prefinished engineered wood to choose from. 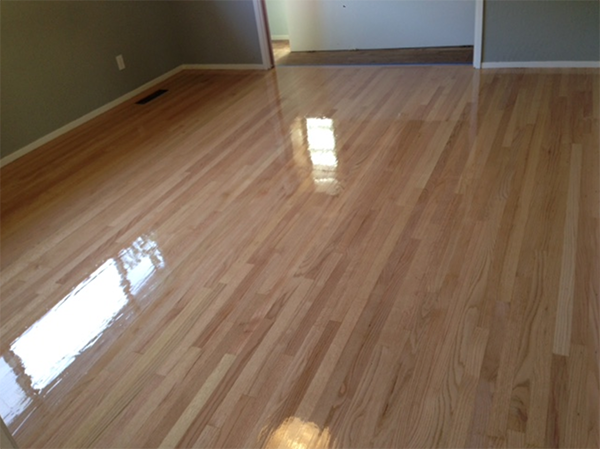 When a small area needs repair, we match the wood so you won't be able to tell the area was repaired. 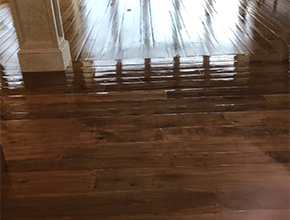 If you are on a budget, you may not need the entire floor refinished, we can always simply focus on repairing the parts that get the most traffic. Because it’s so thick solid hardwood floors can be sanded down and refinished for however long the flooring is in the house and as well can be easier to do repair on it if needed. 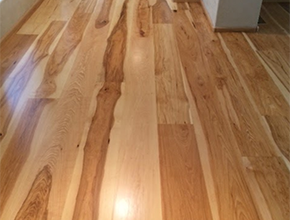 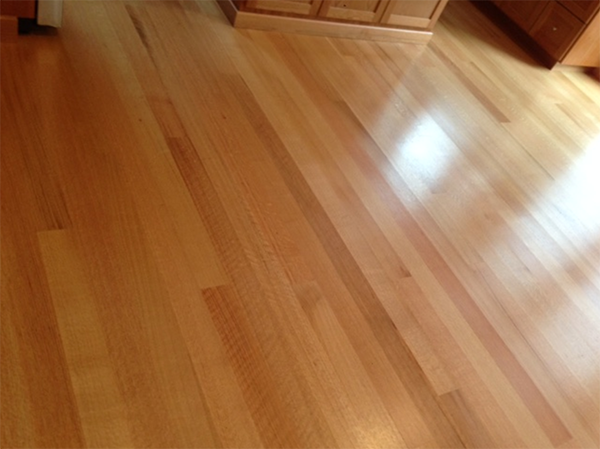 Switching to hardwood floors always yields beautiful results. When choosing hardwood floors the possibilities are endless.